Lgorithm Solutions provides dynamic and progressive solutions for BPO and Outsourcing Companies. With the idea of empowering agents to be able to deliver the most efficient customer experience right under their fingertips—in one unified communications solution. With the advancement of technology and the inundation of BPOs globally, efficiency and productivity are key in order to stay on top of the competition. Depending On Different Kinds Of Campaign—Inbound, Outbound Or Blended. Inbound Solutions – Reduce abandoned calls with our auto-attendant and self-service IVRs. Other customizations include wait-time notification, call forwarding and transferring and drag-and-drop IVR designer tools. 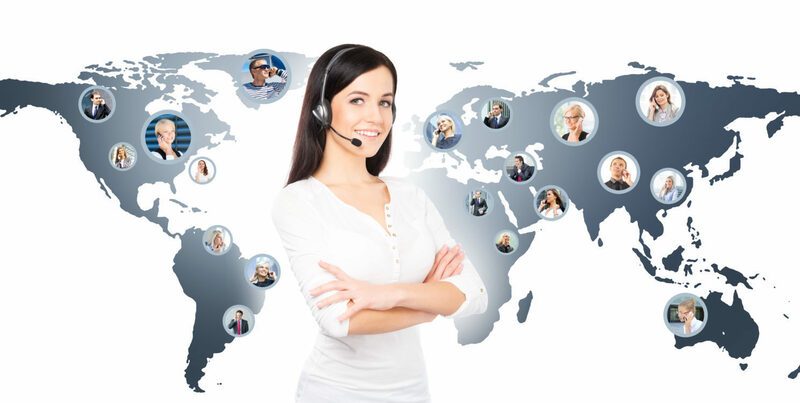 Outbound Solutions – Choose between the different dialing modes that works best with your campaign, or combine two or more for enhanced customer experience. This contact center software offers complete blending and easier integration with existing setups.